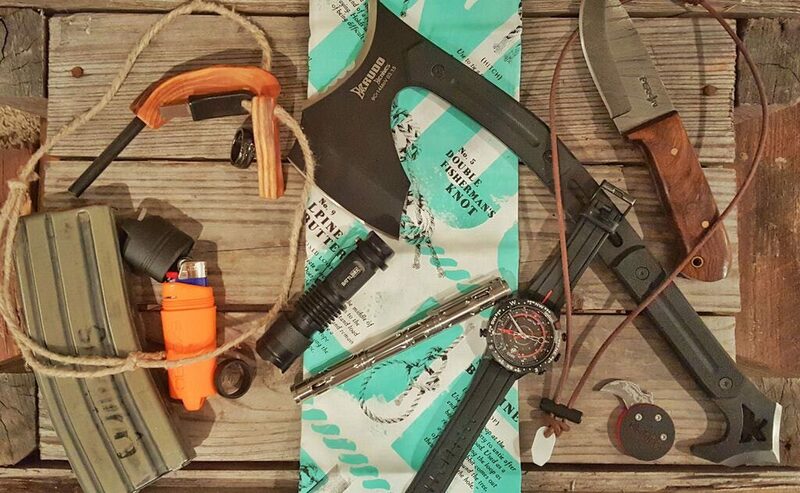 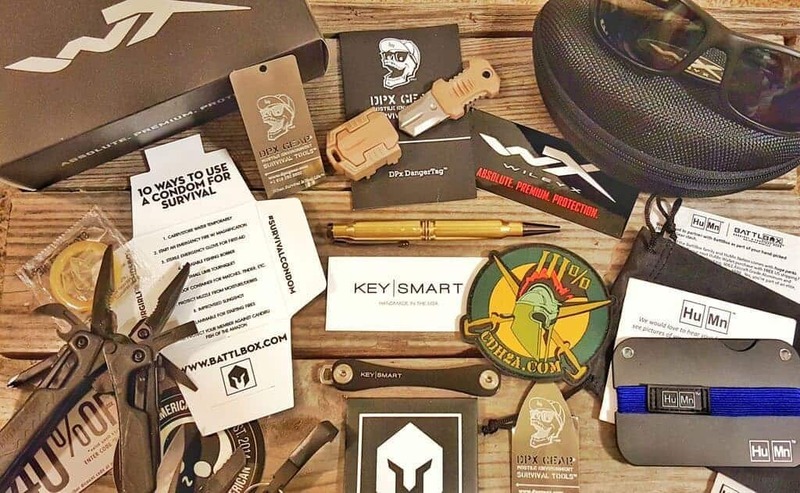 BattlBox is a monthly subscription box that delivers hand-picked tactical, survival, and other cool gear to your door. 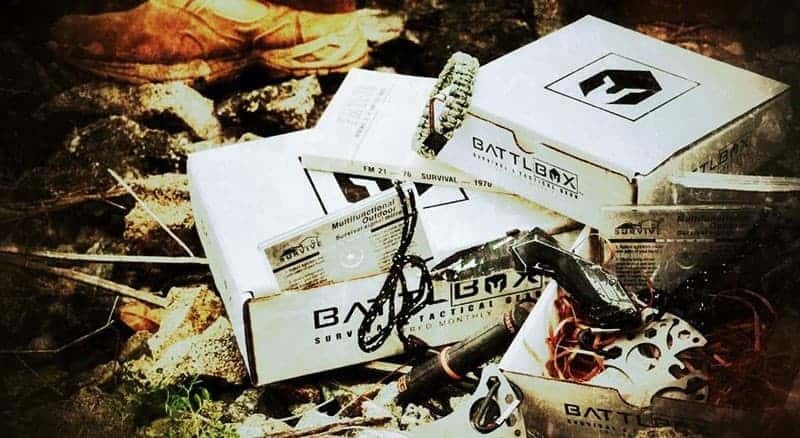 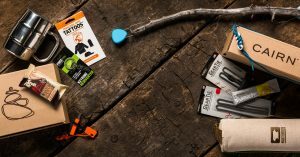 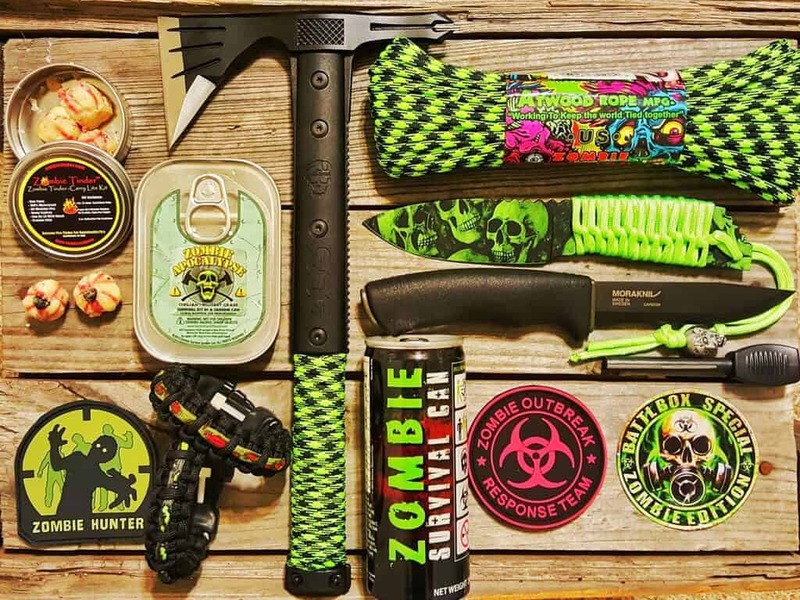 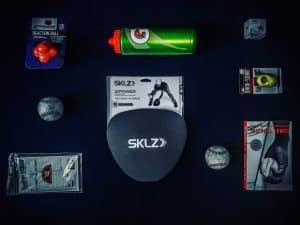 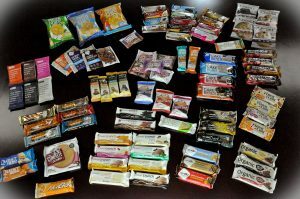 Each month’s BattlBox features products from the coolest and most innovative companies, that you can carry, use, or add to your emergency stash. 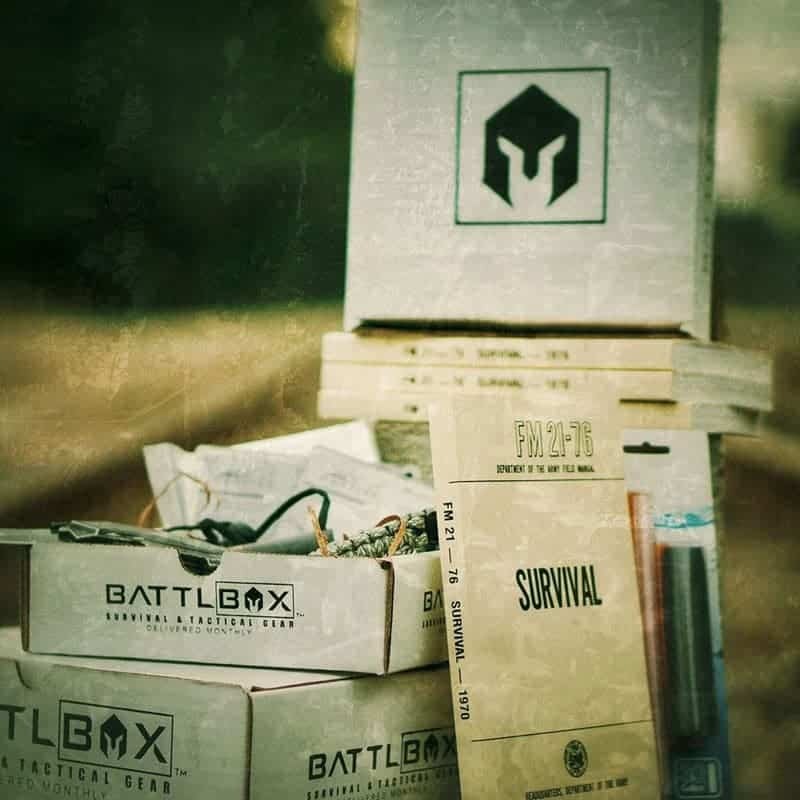 BattlBox delivers some of the newest and most innovative gear, along with boxes themed for many different survival scenarios. 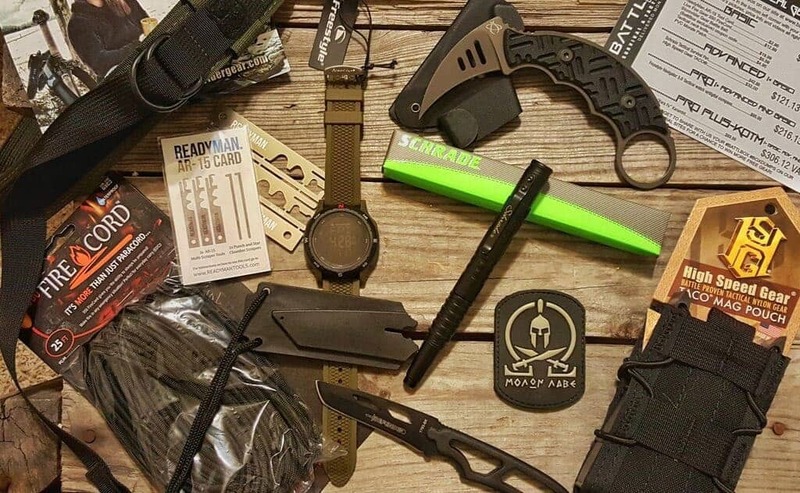 From survival tools and manuals to emergency supplies, edc gear and more, get survival and tactical gear delivered monthly with BattlBox. 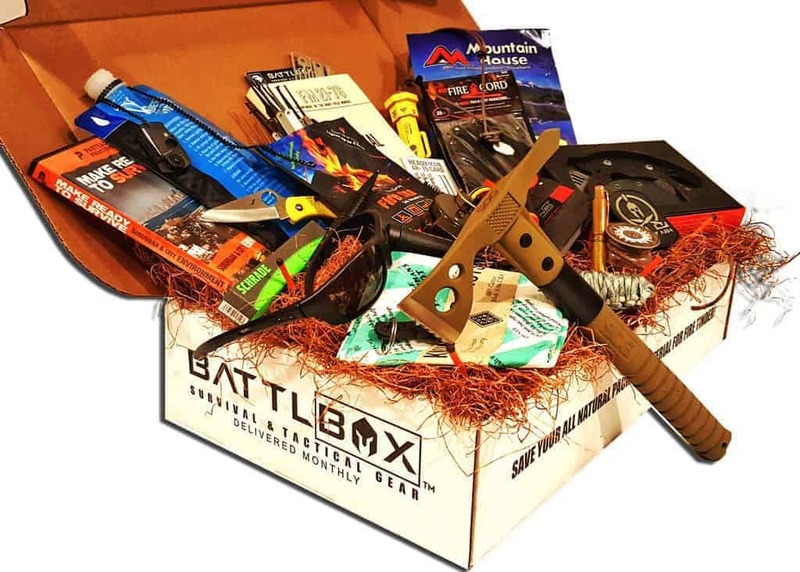 Monthly BattlBox subscriptions are available. 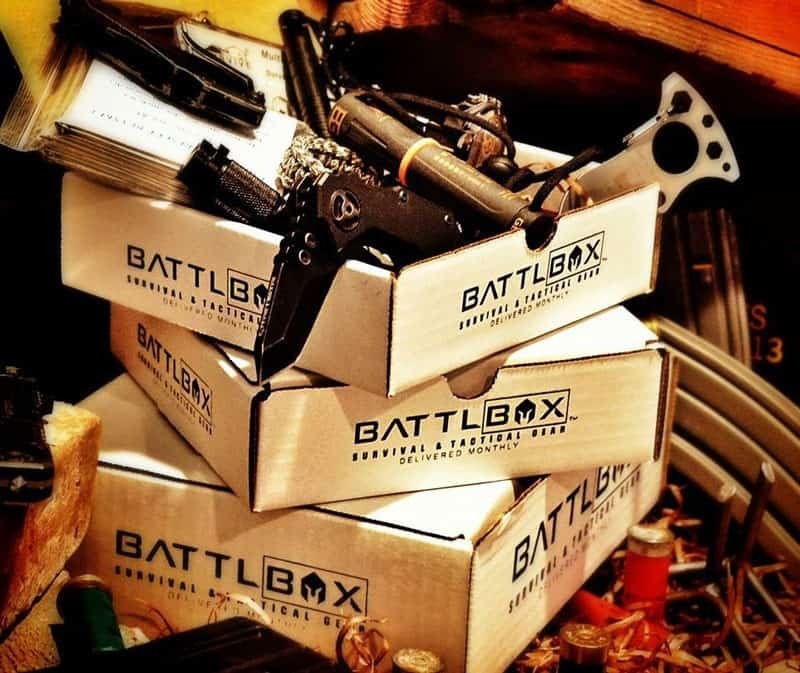 How would you rate BattlBox ?